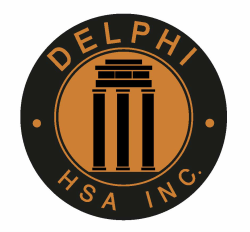 Delphi HSA Education & Training division strives to bridge the gap in healthcare knowledge, skills and attitudes and to promote best practices through liaising with top academic and research institutions in North America. Delphi HSA customizes leading healthcare training and educational courses to meet the needs of the Middle East and North African healthcare professionals. Delphi HSA is an accredited provider of the preparatory courses for the Canadian Network for Respiratory Care (CNRC) Certifying Exams. The courses are life with a multidisciplinary faculty and audience. Teaching follows a learner based approach with appreciated student feedback. 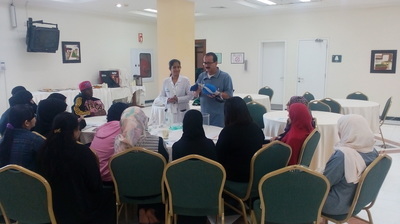 Emphasis is made on group discussion, hands-on-learning, case studies, role playing, brain storming, videos, games, demonstration return demonstration activities and quizzes. There is also a 24/7 support through discussions on a Facebook group during and after the courses. 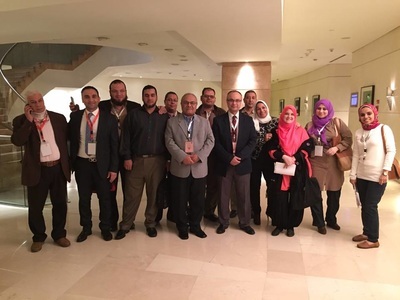 During the period from 2012 to 2015, Delphi HSA provided scientific supervision and directorship of the CNRC approved Dr. S. Fakeeh Hospital (DSFH) Respiratory Educator Program in Jeddah Saudi Arabia. We have successfully prepared and conducted five courses. Program evaluation surveys showed very high participants’ satisfaction levels.